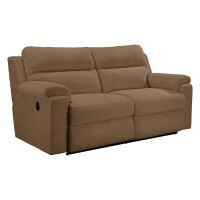 Ok, you want maximum comfort on a smaller scale? 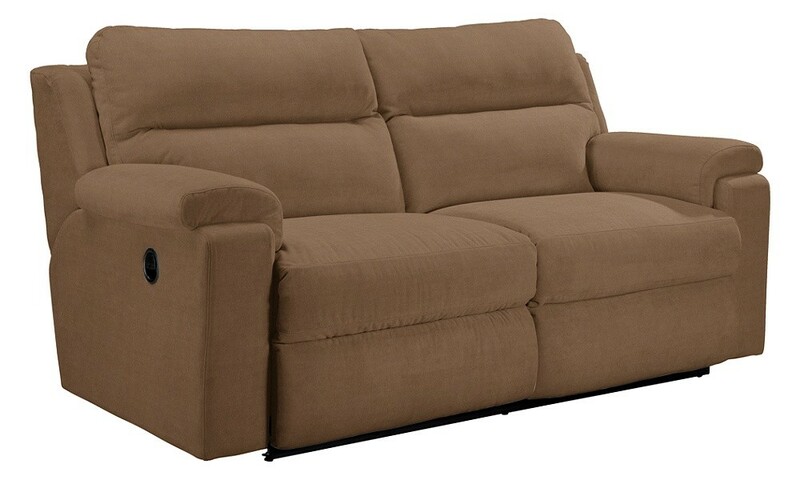 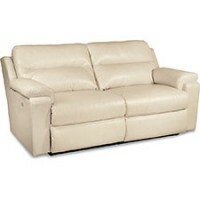 Then the Cooper power sofa is for you. 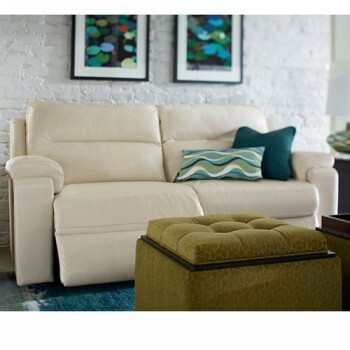 It's a fresh, clean, contemporary style that's perfect in any size room. 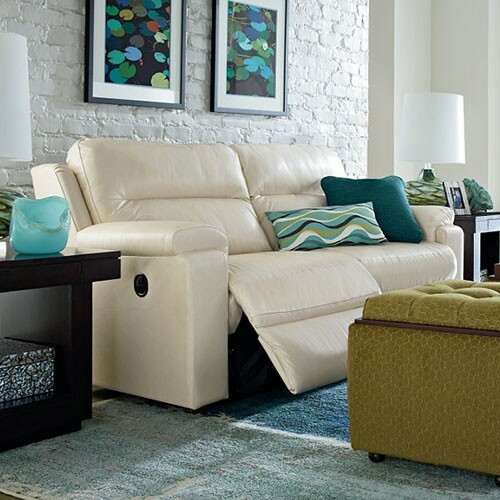 With a pillow headrest back, padded track arms, chaise seats and power recline at the touch of a button; kicking back has never looked this fashion forward.